﻿ How Often Should I Brush My Teeth? - Find Out Here! Do you brush your teeth twice a day? Or maybe you brush your teeth more or less than twice a day? A new report by broadcaster ITV News has revealed that over 24 million of us don’t brush our teeth at least once per day – that’s approximately 40% of the population! With such a large amount of people not brushing their teeth at least once a day, it’s easy to see how a quarter of us are concerned about the health and appearance of our teeth. Shockingly, those aged 26-34 came up in the report as being the worst at caring for their teeth, with over half of them not brushing their teeth at least once a day! Good oral hygiene doesn’t begin at 35, to look after your teeth and to get a smile that you’re proud to show off, you need to look after your teeth from childhood. 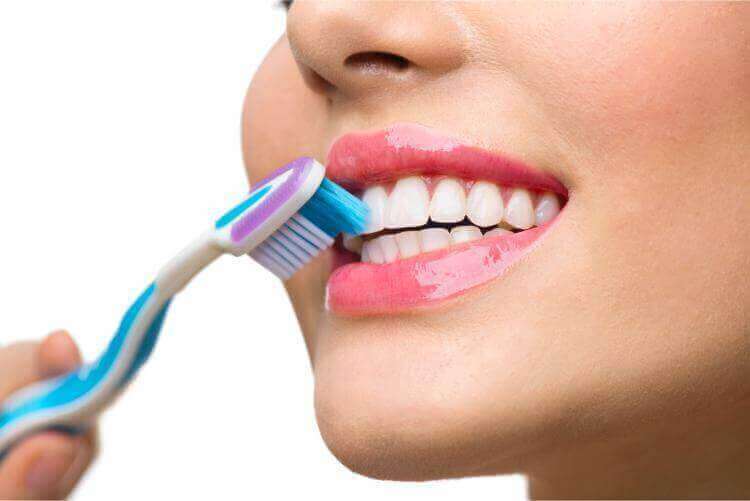 You should brush your teeth at least twice a day and you should strive to brush your teeth after every meal to prevent any sugars from damaging the enamel on your teeth. With dazzling white teeth and Hollywood smiles being all the rage nowadays, it’s no wonder that teeth discolouration is a big talking point. Nearly a quarter of people surveyed admitted that they were concerned by the colour of their own teeth. Hiding your smile away in photos? With so much pressure to look photogenic on social media, it can be difficult to show off a smile that you’re not happy with in photographs. Rest assured though, MiSmile are here to help. Invisalign is an innovative, convenient and comfortable teeth straightening system that can correct the positioning of your teeth to give you the smile that you dream of. Invisalign’s almost-invisible, removable aligners mean that there’s no metal brackets or wires and you can eat and drink as you normally do. Getting a brand new smile is stress-free with Invisalign from Euro Dental Care. Contact us to begin your Invisalign journey today.